Mach Xtreme Technology was established in early 2010 and is constructed of a combination of elite professionals with many years of exceptional exposure and involvement in the storage industry. 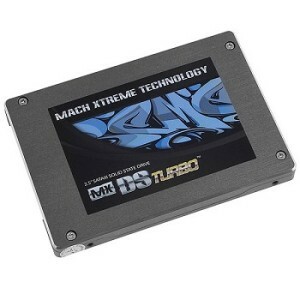 MX-Technology achieves the highest performance possible through it’s continuous research and development to ensure rapid advancements of SSD, memory, and flash drives. This enables their customers to achieve maximum efficiency with matching performance to make time spent on work more convenient and productive. In this new era of ever changing technology, people are spending and using their computers more and more, and MX-Technology strives to pushing the boundaries to deliver high performance computer hardware to meet their demands.